Alexandria, home to one of the Seven Wonders of the Ancient World. Sitting on the Mediterranean, this beautiful… Oh, sorry, not that Alexandria. 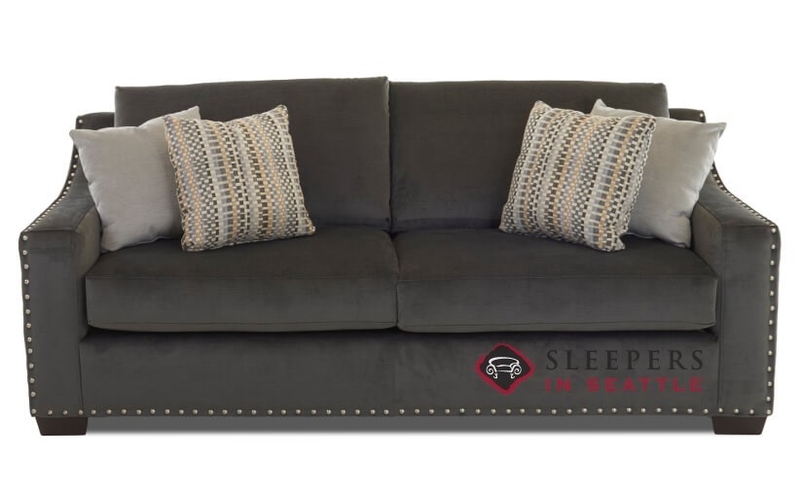 The Savvy Alexandria Queen Sleeper Sofa may not be a wonder of the world, but it’s pretty darn close! 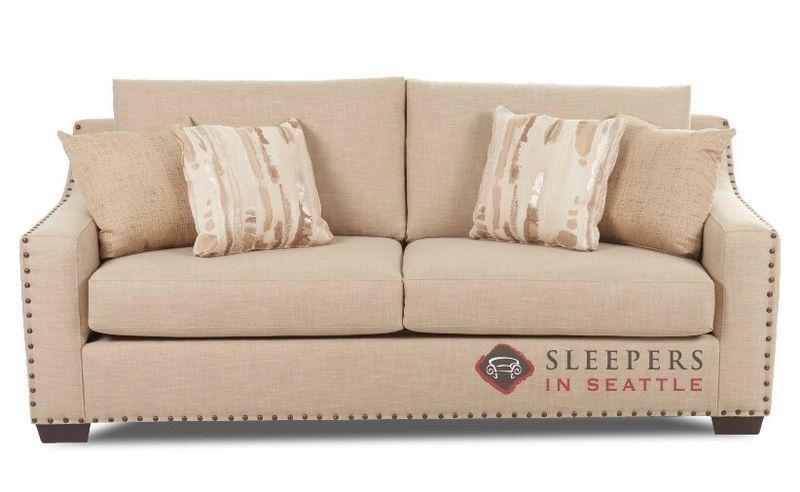 Marked by sloping track arms, plush seat cushions and sophisticated transitional design, the Alexandria is sure to make a terrific addition to any living room decor. Fully customizable, the Alexandria is available in our full range of designer upholsteries. 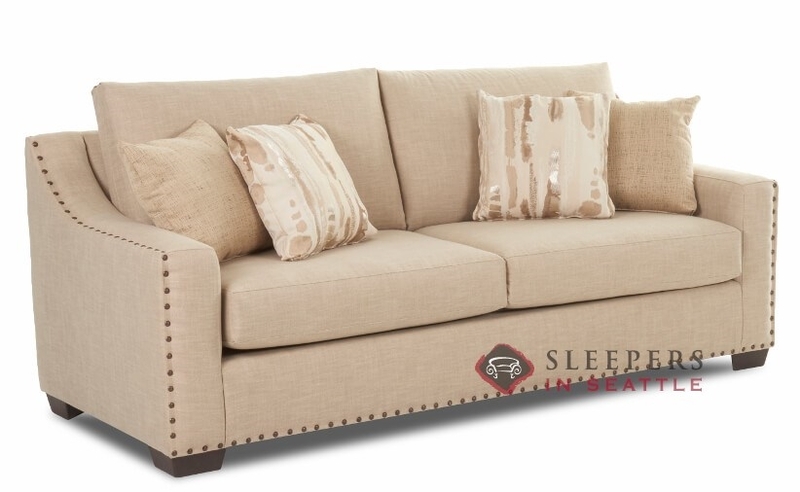 Click Start Customizing to begin browsing through our fabric options and begin creating your perfect Alexandria now! Very satisfied with my purchase. 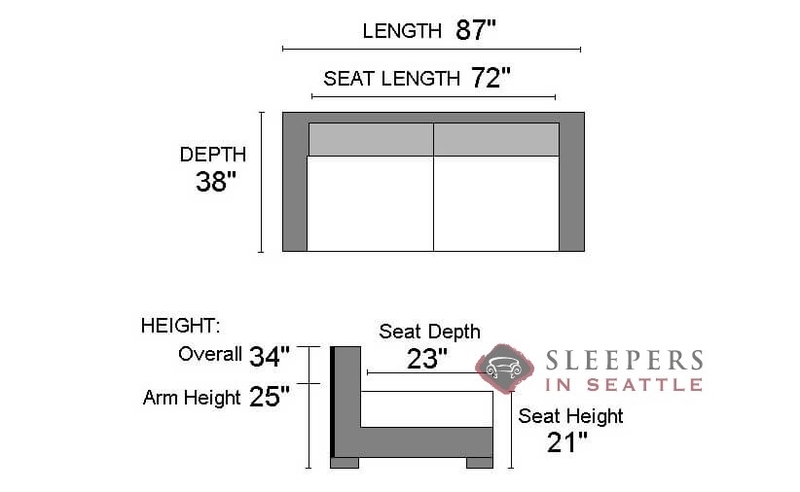 I spent a good chunk of time looking for a nice sofa bed before coming across the Alexandria. 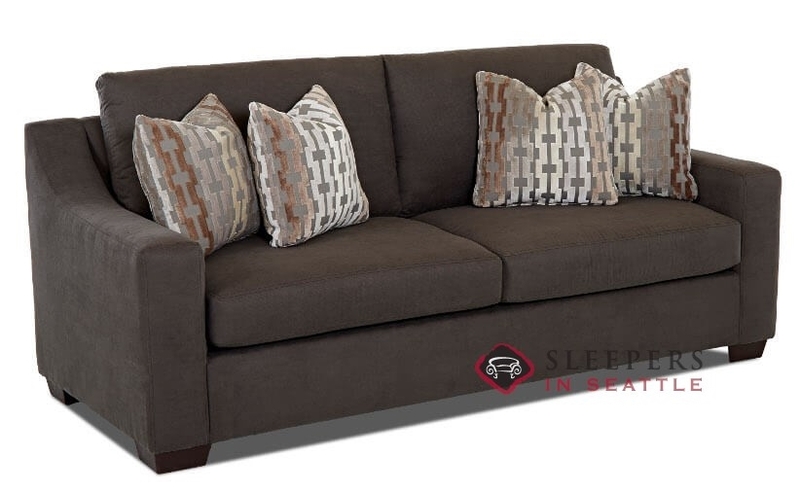 The sleeper isn't top of the line, but it's close, and the best I found in this price range. 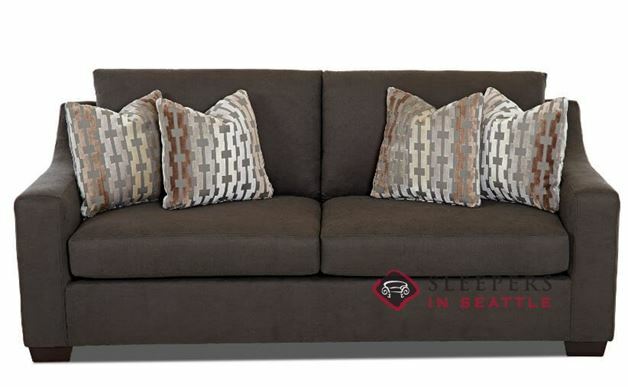 The style of the sofa is what initially caught my eye, simple but with a little bit of personality (the arms in particular give it a unique feel). 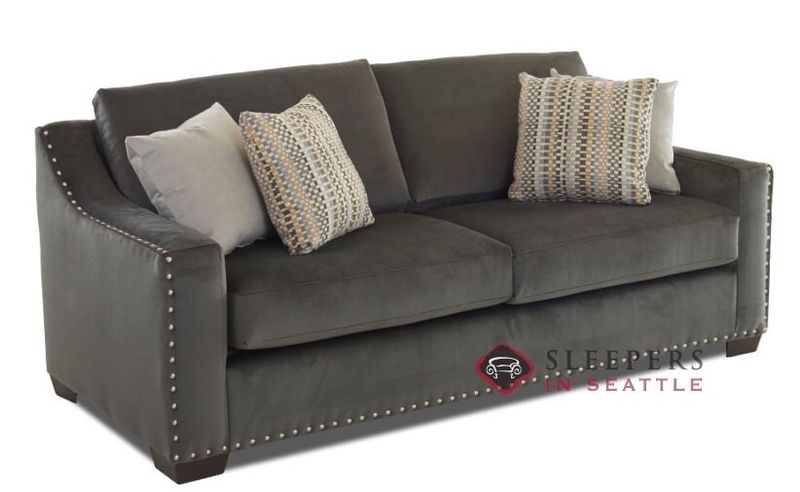 I would recommend this piece to anyone on the market for a new, affordable sofa bed. 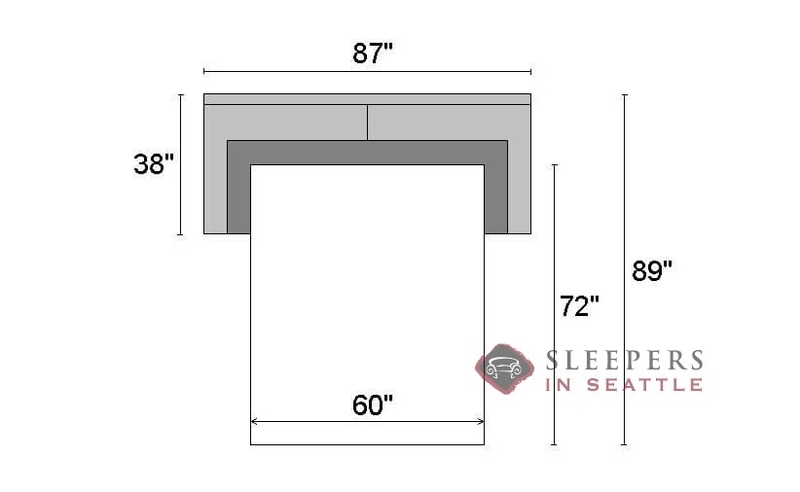 How much does this sleeper weigh? This sleeper weighs approximately 180 lbs.